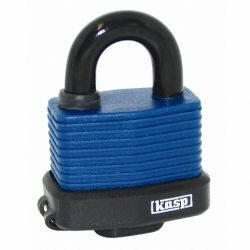 Designed for use in extreme weather conditions, the 135 series features a tough laminated steel body and hardened steel shackle fully protected by a durable vinyl coating. 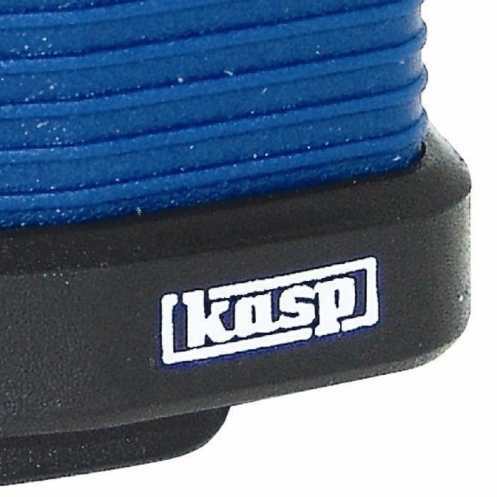 A dust cap protects the 5 pin anti-pick cylinder from dirt and moisture. 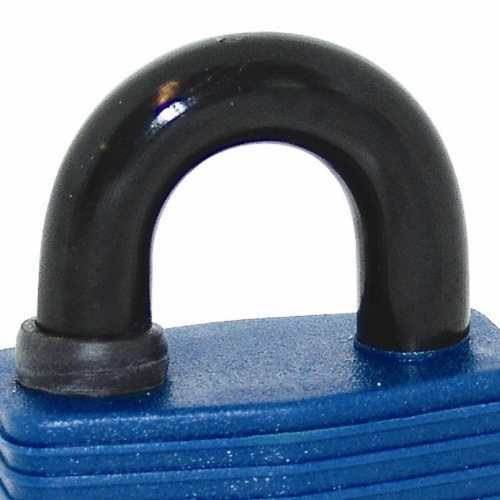 Plastic coated and chrome plated hardened steel shackle - Extra strength and resistance to corrosion. Plastic coated nickle plated laminated steel body - Maximum resistance to corrosion. Keyhole cover - Protects the mechanism from dirt and moisture.